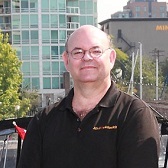 Terry Whin-Yates is the president and SEO of Mr. Locksmith and it. Terry grew up in Ontario, where his father and grandfather taught him how to pick locks. He moved to BC to get his master’s degree in Criminology. Today he lives in Vancouver and his children work in the business. Mr. Locksmith has several locksmith franchisees, all of whom are like extensions of the family business. 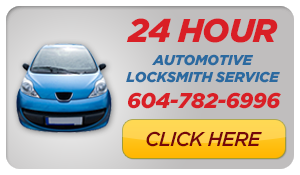 We at Mr. Locksmith Salt Spring Island encourage and endorse the proper regulation locksmiths in BC. We abide by all government licensing. All of our locksmiths are experienced, licensed, bonded and insured. 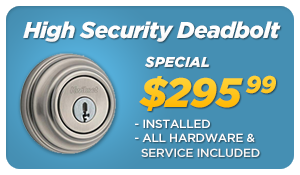 Furthermore, all of our locksmiths are committed to providing the highest quality services. We are committed to producing the highest caliber locksmiths in all facets of the trade, including skill, knowledge, and adherence to ethics and regulation – and we are proud to say that our locksmiths will be the friendliest you will ever have to meet.